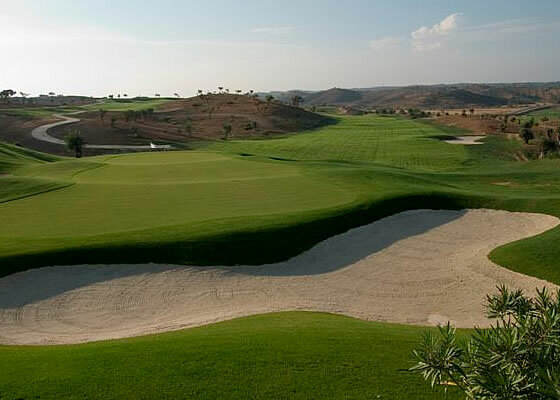 Designed by Severiano Ballesteros, Quinta do Vale Golf Resort features an 18-hole Championship layout including 6 Par-5´s, 6 Par-4´s and 6 Par-3´s. 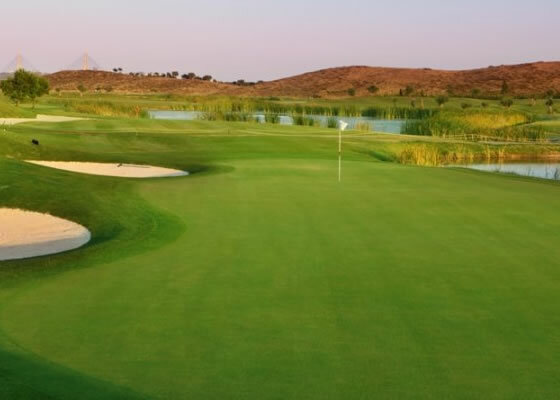 Superbly integrated into the landscape and with stunning views over the Guadiana River, the course sits in a natural valley overlooked by the Clubhouse. 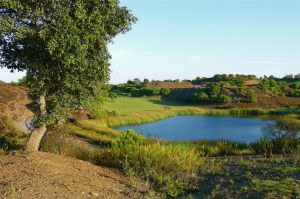 At Quinta do Vale, players will notice Seve´s creativity as well as his promise: To please everyone no matter what their handicap is. 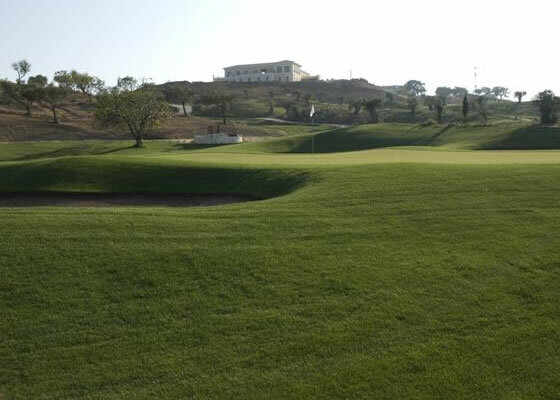 The course is enhanced by numerous dogleg holes, wide fairways and obstacles all set in breath-taking surroundings…The challenge awaits you at Quinta do Vale Golf Resort. 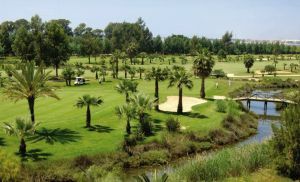 Faro and Seville airports are just 45 and 140 km drive respectively, along traffic-free motorway from Quinta do Vale Golf Resort. 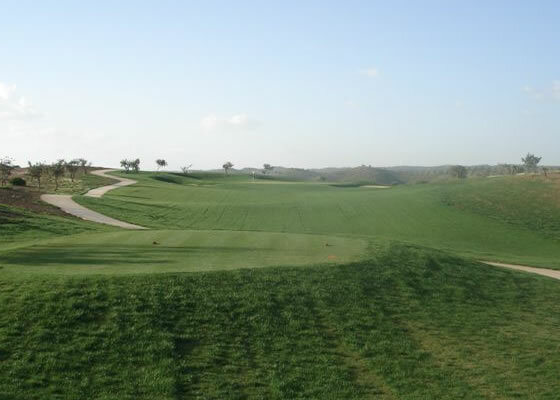 From Via do Infante (A22) turn off for Castro Marim, and take first left towards Beja. 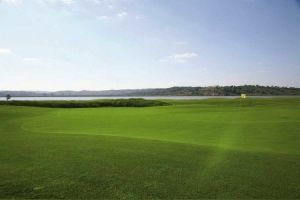 In a few Kilometers, turn right to Junqueira (follow Quinta do Vale Golf signposte). 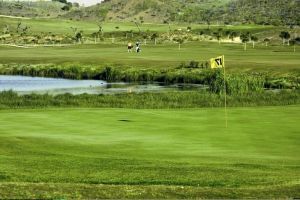 Quinta do Vale Golf Resort is not yet in our pool of Golf Courses for orders.